Great idea! 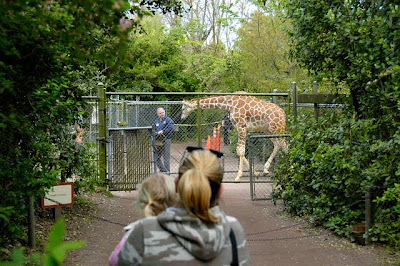 Nobody has the best visitor advice like people who frequently visit the zoo! No matter how cute & cuddly some of the animals look, everybody needs to remember that all of them are "wild" animals. Please do not climb over/under the rails; make sure your children know that it is not safe to go beyond the rails that are meant for people to stand behind & enjoy looking at the animals.